Thank you to all who donated to our Fall 2018 Blood Drive! We collected 18 Units of blood and recruited new donors. 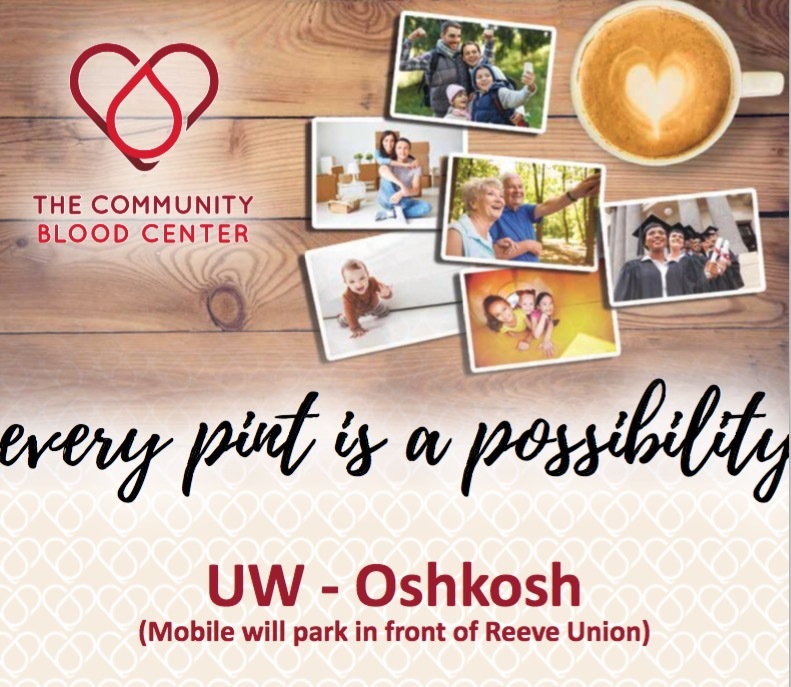 See below for the information for our next blood drive. Save 3 lives with 1 blood donation!